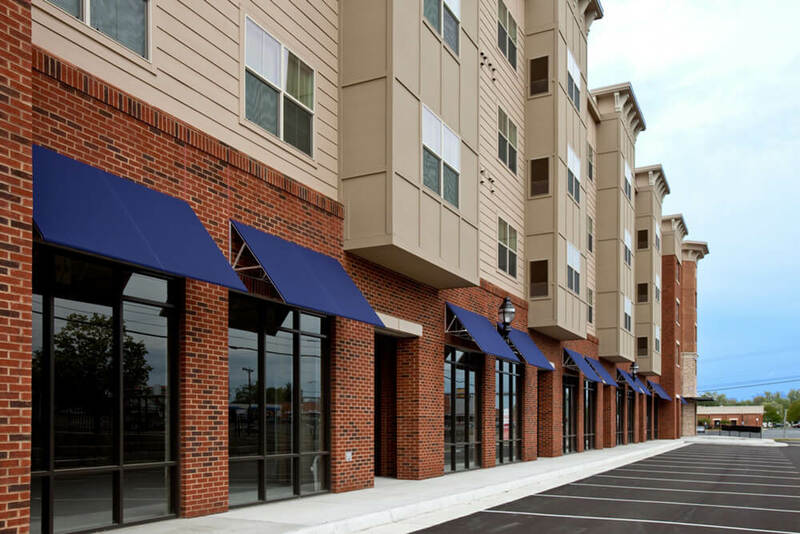 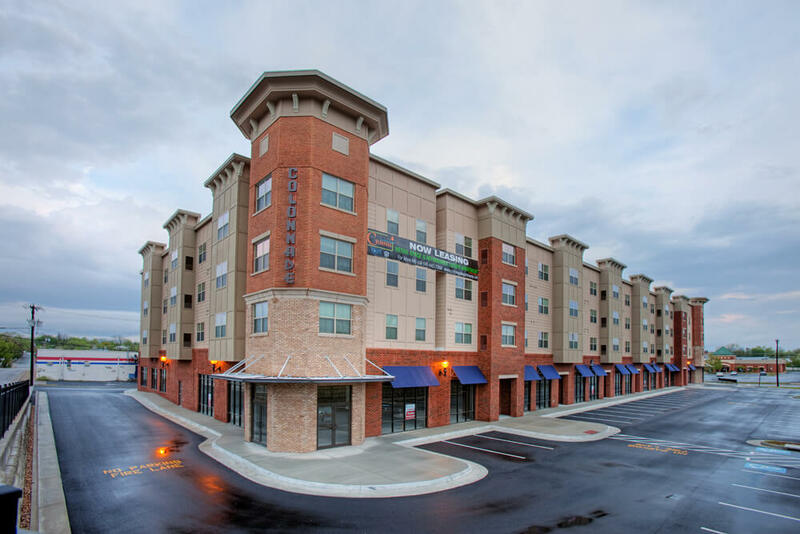 The Colonnade at Rocktown is a Harrisonburg, Virginia mixed-use construction situated near the Harrisonburg Downtown Technology Zone, James Madison University (JMU), Rockingham County Office Buildings, as well as Harrisonburg parks and services, creating the perfect blend of urban living at affordable prices. 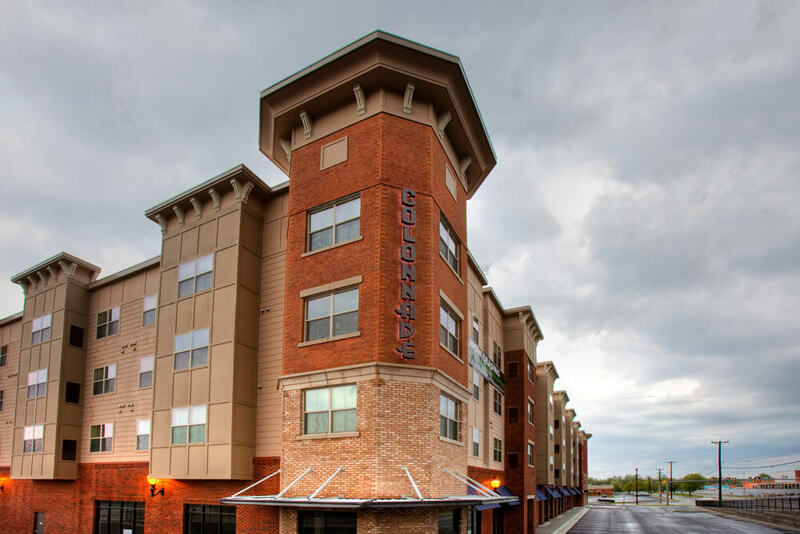 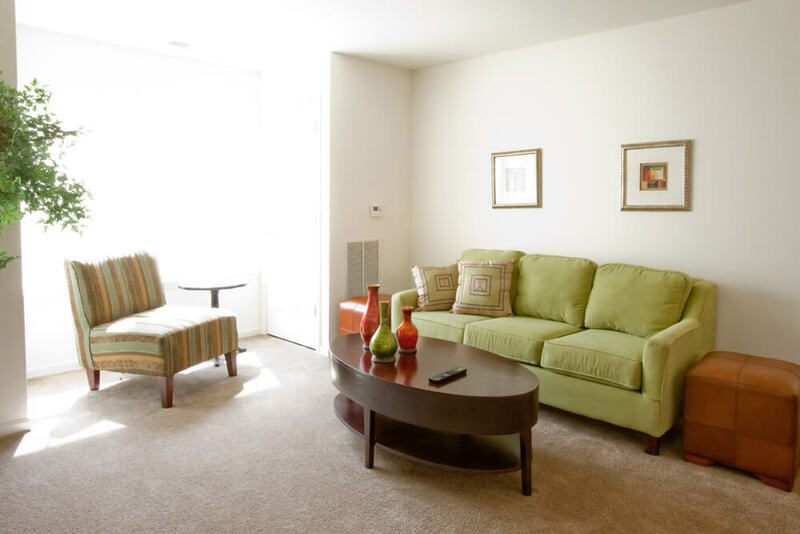 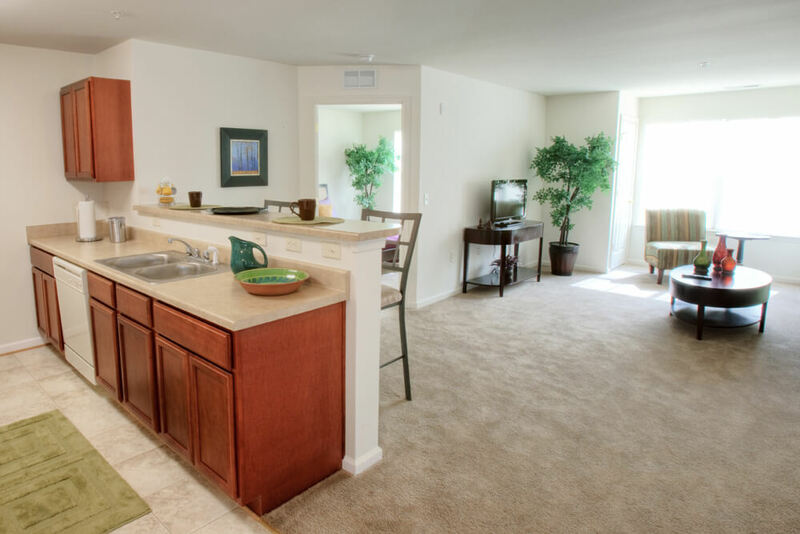 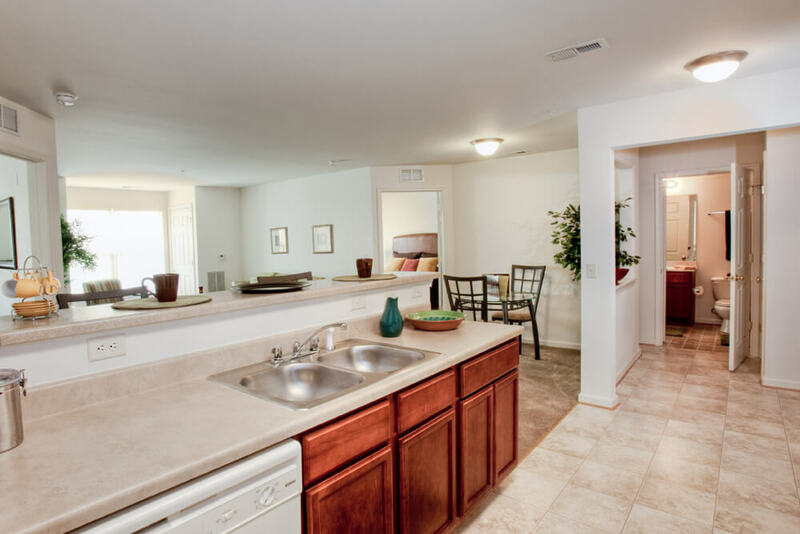 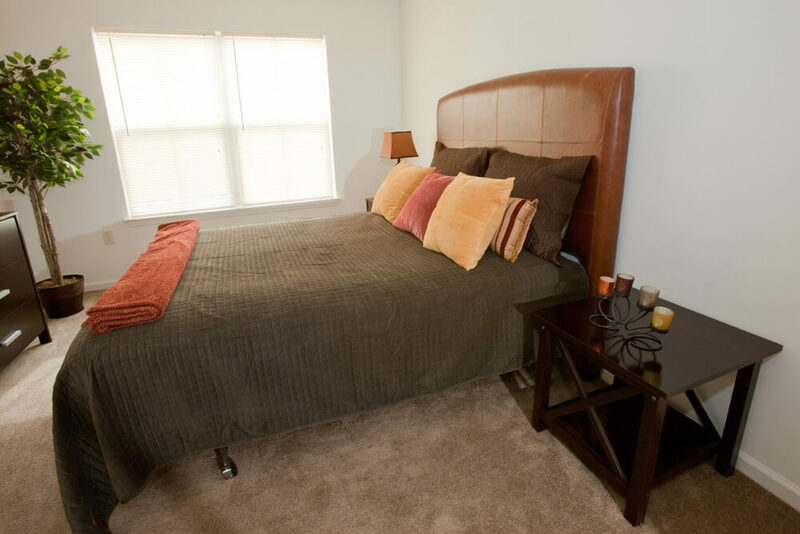 Colonnade Apartments offers 66 extraordinary 1, 2 and 3 bedroom apartments, allowing residents to choose unique living spaces. 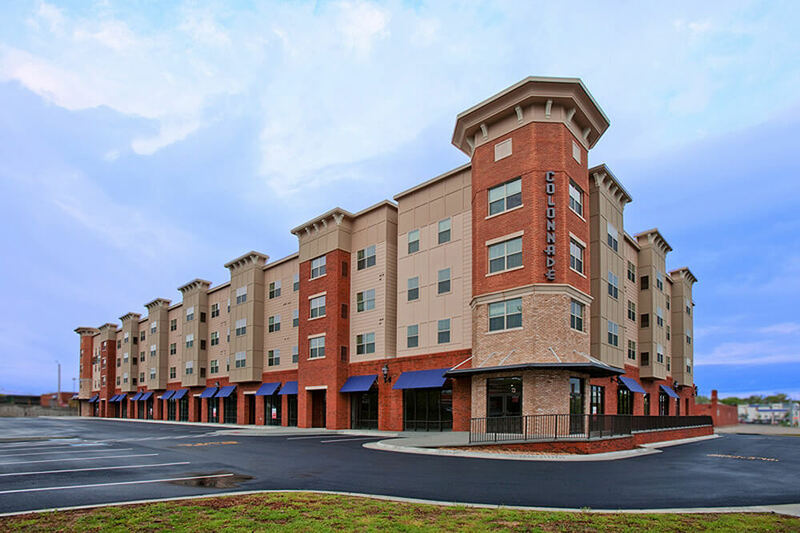 Select corner units provide a one of a kind living experience with exceptional views of downtown Harrisonburg. 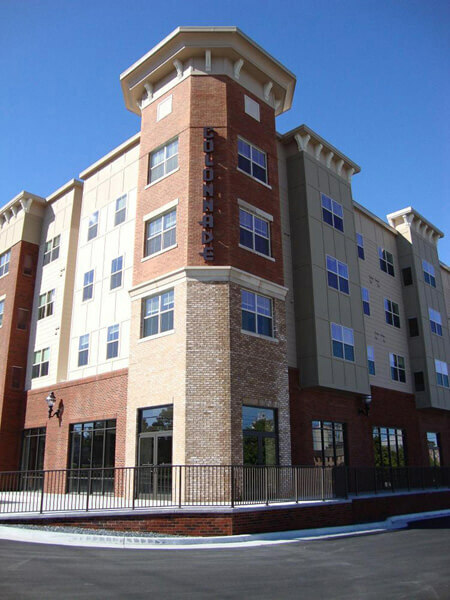 Each apartment was architecturally designed with special details that set Colonnade at Rocktown apart.